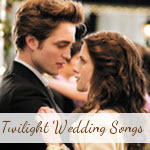 The wedding prelude music is the songs that will be played before the actual ceremony while your guests are making their way to their seats and while they wait for the arrival of the bride. 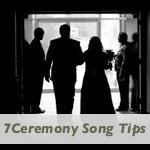 It is also your guests' introduction to your celebration. 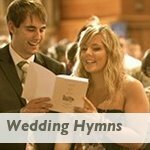 Whether your ceremony is taking place outdoors, or in a church, the sound of music always creates a great sense of expectation. 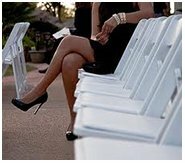 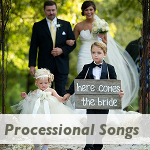 Your prelude music will help set the tone and the mood for the rest of the wedding ceremony while filling in the time before the processional. 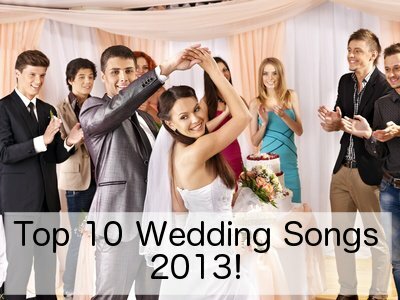 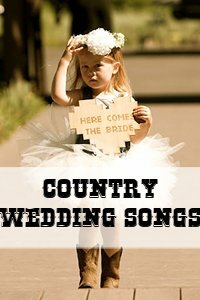 This is probably one of the most neglected parts of your wedding soundtrack. 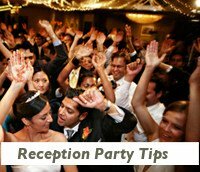 But remember that it also plays an important role and your guests should never be greeted by silence. 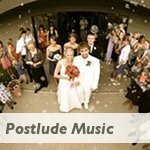 Traditional or Classical Wedding Music for the ceremony prelude is best suited to more formal church weddings as it is the style of music that has been used in churches and for weddings for many decades. 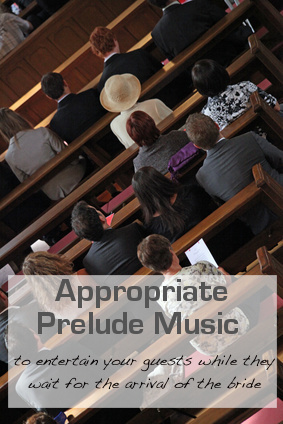 It can also lend a nice air of formality and tradition to a more contemporary setting. 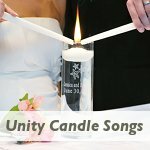 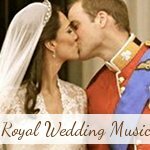 If you are not a traditional type of couple, you are having your wedding in a non-traditional setting (like a garden or a beach) or you prefer more modern songs with lyrics to set the mood for your wedding ceremony, then choose from our list of beautiful Contemporary Wedding Ceremony Prelude Music. 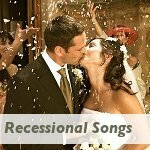 If you don't want to pick your wedding prelude music song by song then perhaps a cd with some light instrumental music will work well for you.